The Resident Tourist: Free Macaron Day NYC . 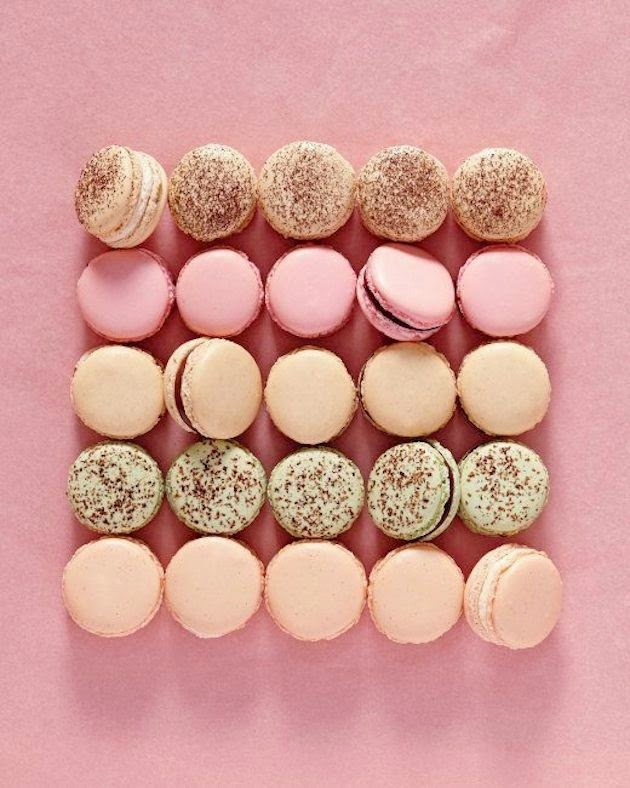 . .
By now it's no secret how much I love macarons (remember this and this post?). In my opinion, they are the most delicious treat on the planet - I could happily live off vanilla and raspberry for the rest of my life. So each year when Macaron Day comes around, I celebrate. And since it's just around the corner (Friday 3/20), I wanted to make sure and give those of you in NYC all the details. How can you turn down a free sweet treat from some of the city's favorite patisseries? Friday 10AM - 5PM bakeries around New York will be offering free macarons to bring awareness to City Harvest, which fights hunger in NYC. Any additional purchases will go towards a donation to the charity. Check out participating bakeries, flavors, and an interactive map HERE. And a little word of advice, get there on the early side before flavors run out. I know I'll be visiting some of my go-tos Epicerie Boulud, Macaron Cafe, and Bouchon Bakery. PS. If you're reading this from Paris, Friday is also you Jour du Macaron - the original Macaron Day.